On 20 June 2014 Tank-Masters.de visited Alpha Battery „Hotsteel“, 1st Battalion, 82nd Field Artillery Regiment during live firing exercises on Range 267 at the Grafenwöhr Training Area. 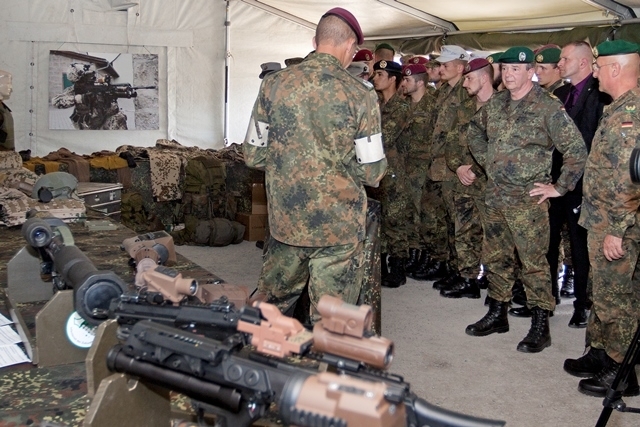 On 20 June 2014 Tank-Masters.de visited Alpha Company, 2nd Battalion, 5th Cavalry Regiment „Lancers“ during live firing exercises on Range 307 at the Grafenwöhr Training Area. On 14 June 2014 Tank-Masters.de visited the 284th Tank Battalion „Cuza Voda“ of the Romanian Army during platoon live firing exercises on Range 301 at the Grafenwöhr Training Area. Recently Tank-Masters.de visited 2nd Battalion, 5th Cavalry Regiment „Lancers“ during live firing exercises on Range 117 at the Grafenwöhr Training Area. In June 2014 Tankograd Publishing started the new book series „In Detail – Fast Track“ in close cooperation with Tank-Masters.de. 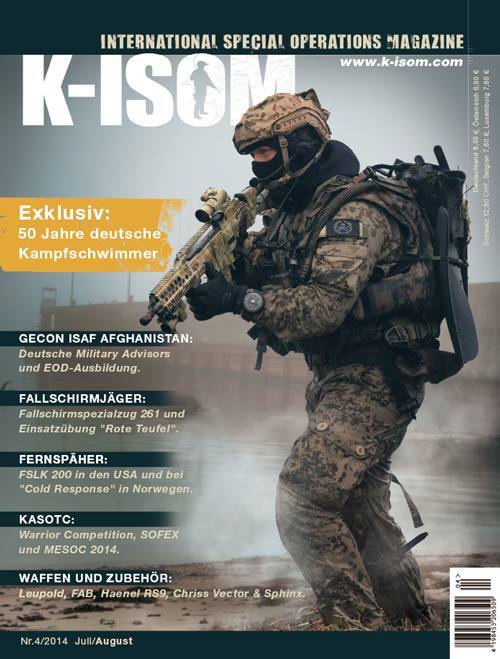 The first issue covers the M1A2 SEP V2 Abrams used by 2nd Battalion, 5th Cavalry Regiment „Lancers“ during the multinational exercise Combined Resolve II at the Joint Multinational Readiness Center in Hohenfels, Germany. 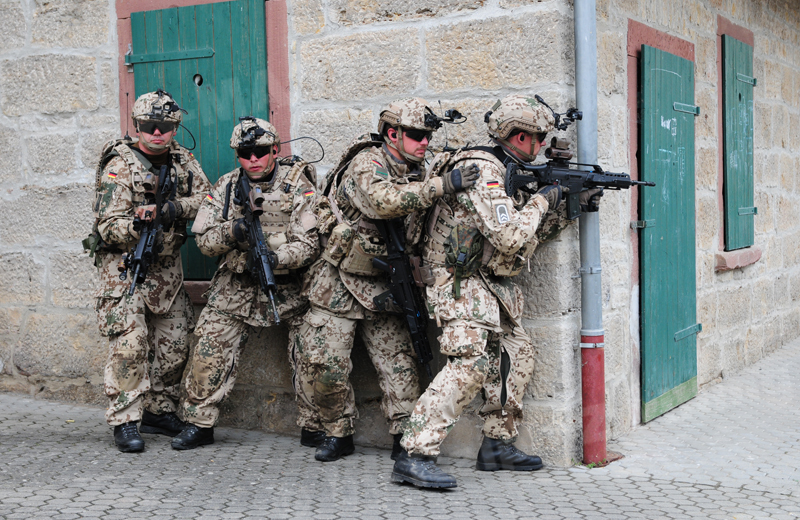 Tank-Masters.de supported the static display of the infantry training exercises held at the German Army Infantry School on 3 June 2014 with high quality photos of the new Gladius Dismounted Soldier – Enhanced System.